Do you know a student who likes cars, engineering, racing and anything else with an engine? Tell them to stop by Sun Devil Motorsports’ first general club meeting! 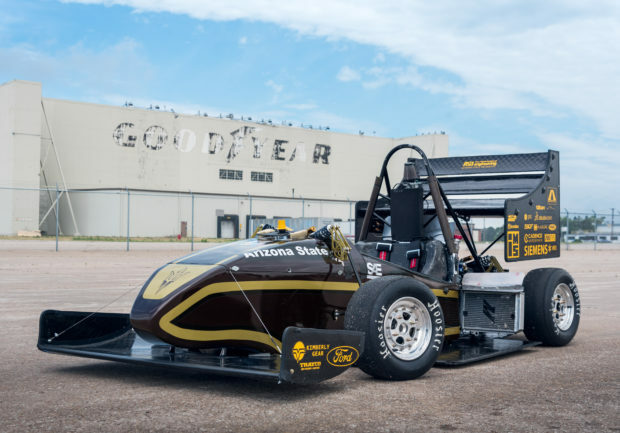 Their team designs and builds a race car from scratch and competes against teams from around the world. Learn more about Sun Devil Motorsports.